Mekong House in Horsham: Order Authentic Chinese Food for Takeaway Delivery Online in Horsham. 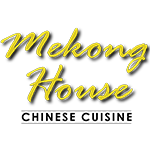 Order Online From Mekong House, Horsham. Order the authentic Chinese food for delivery or takeaway at Mekong House in Horsham. 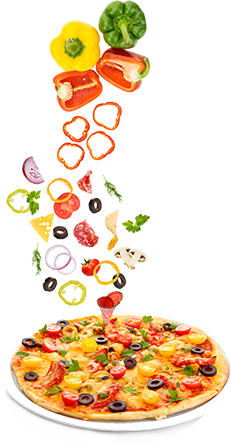 Download and order food delivery or collection on the go or from the comfort of your couch with the Mekong House app. Mekong House is not just a local Chinese takeaway and delivery shop in Horsham, but so much more. Serves freshly prepared Chinese, English and Peking Style set meal, using their traditional style of cooking.